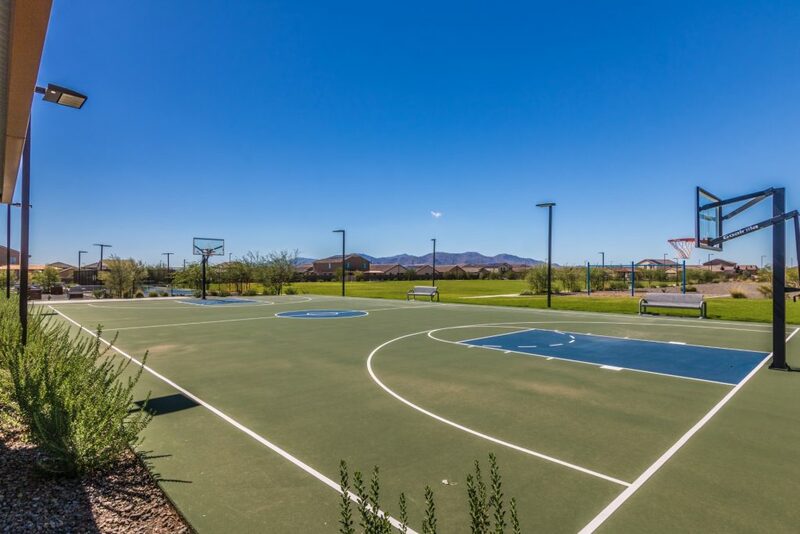 W. Deer Valley Rd. 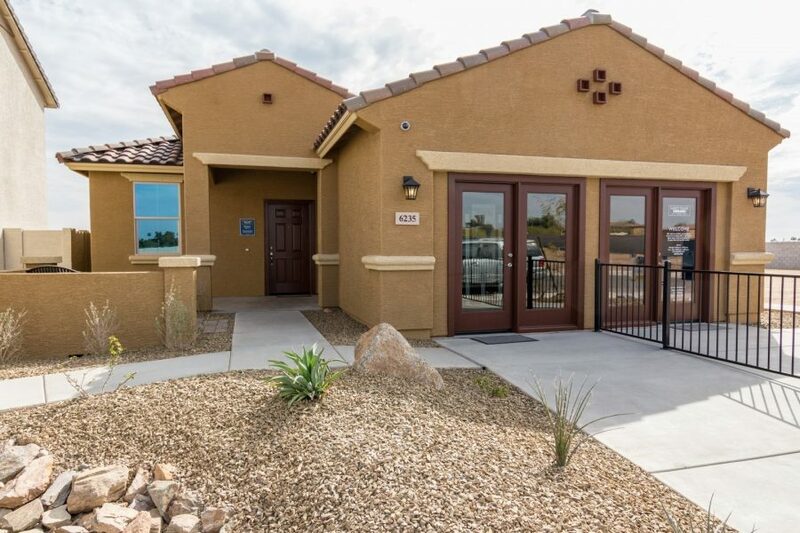 & W. Grand Ave.
– Semi-Gloss Paint at Kitchen, Baths, and Laundry. 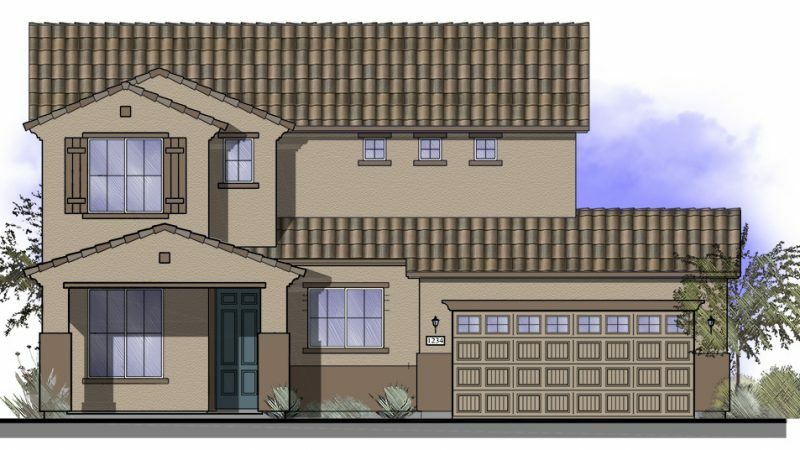 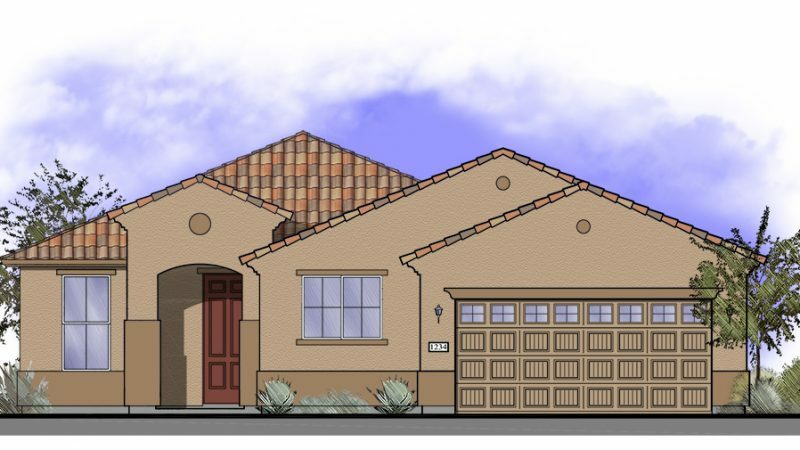 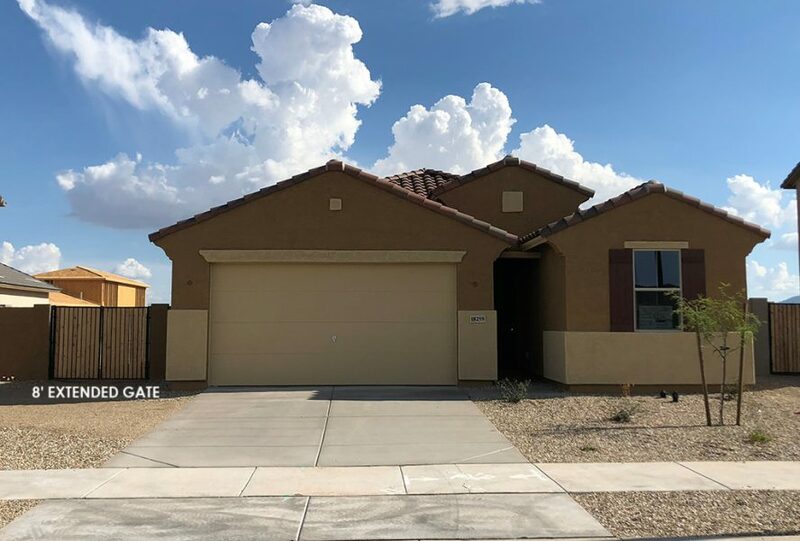 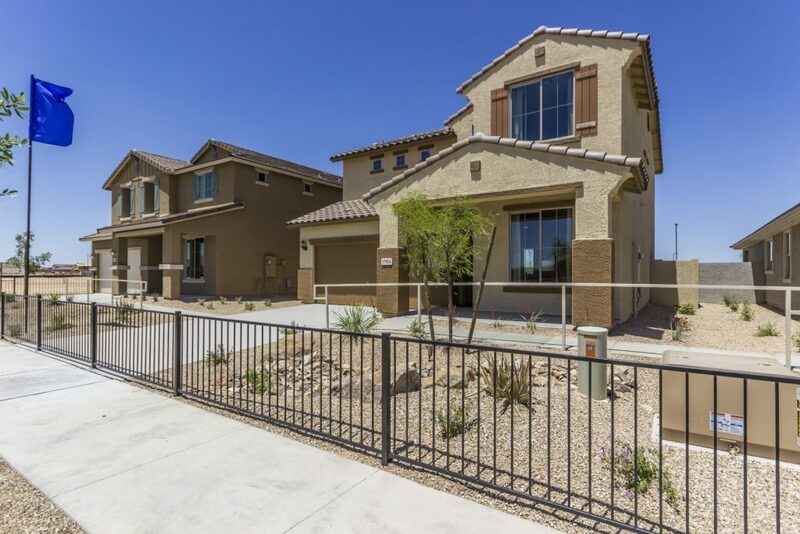 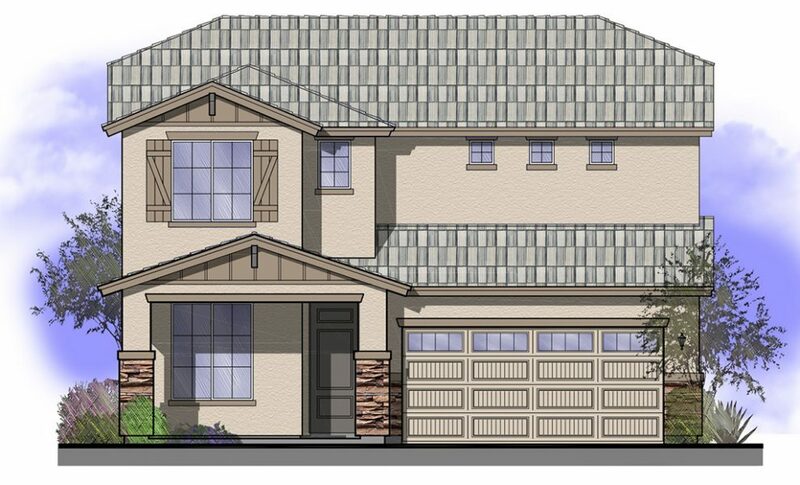 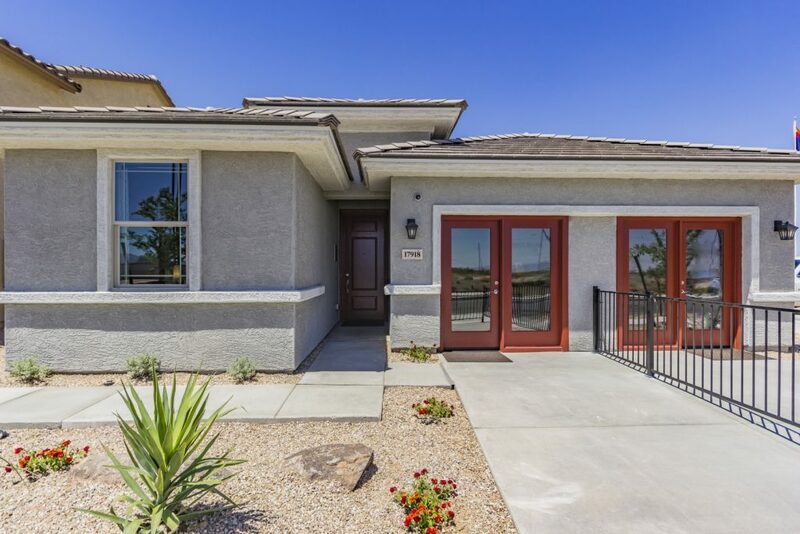 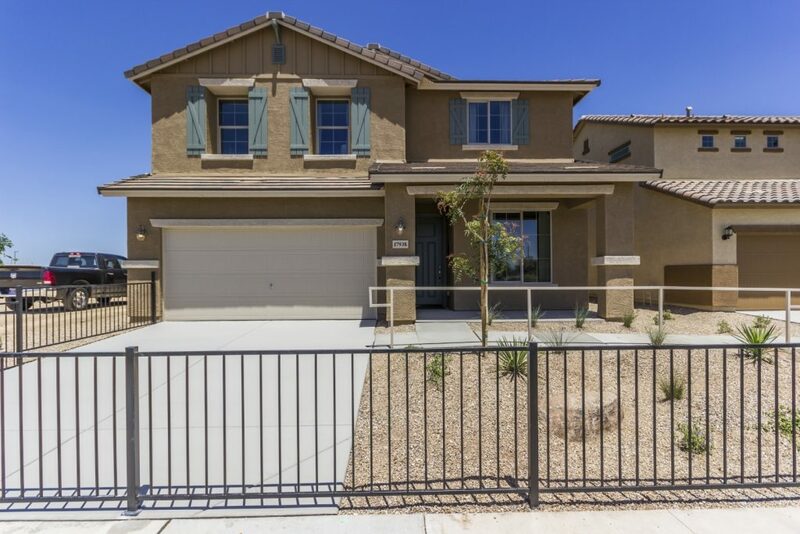 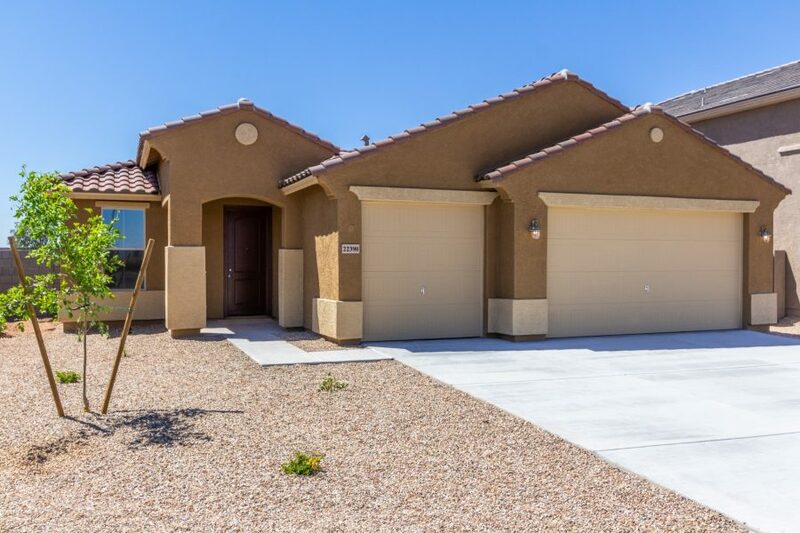 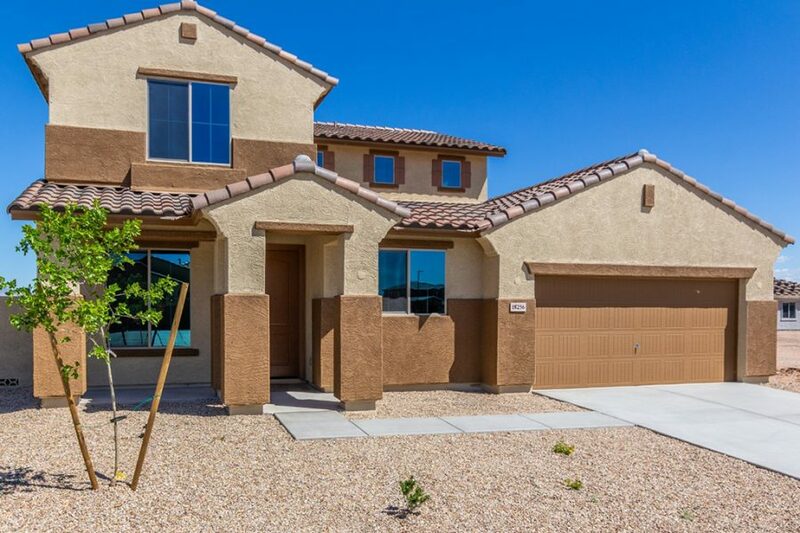 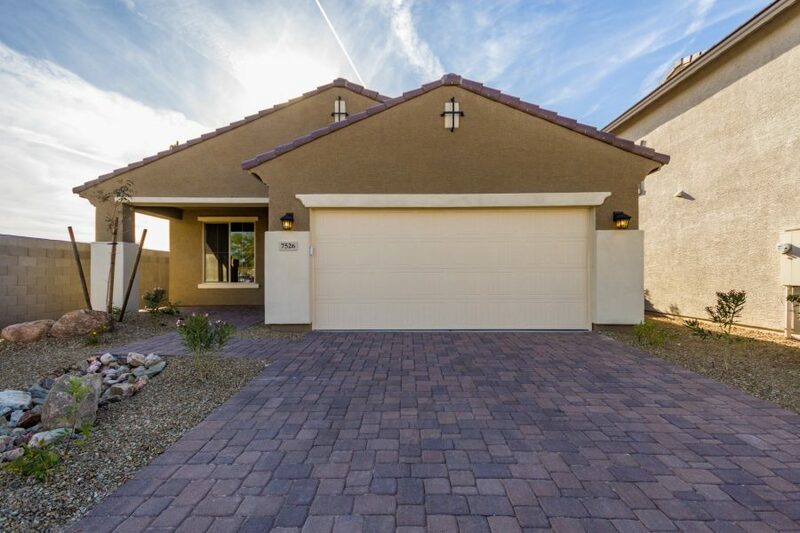 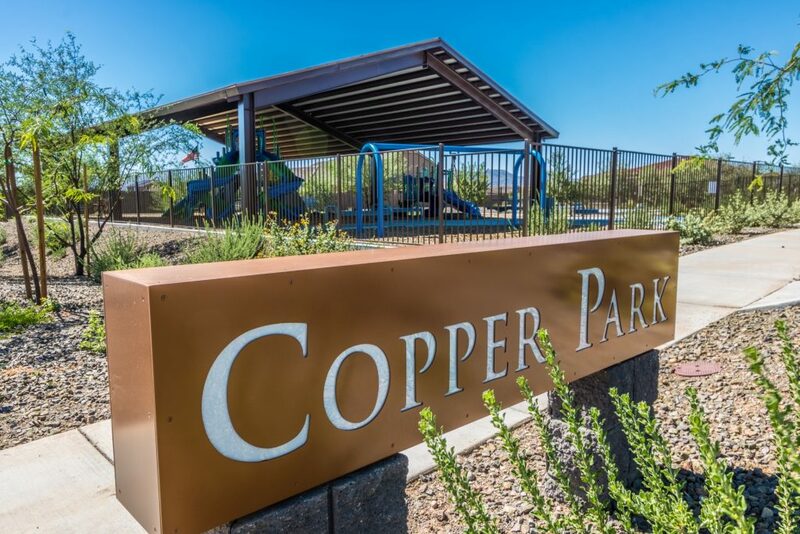 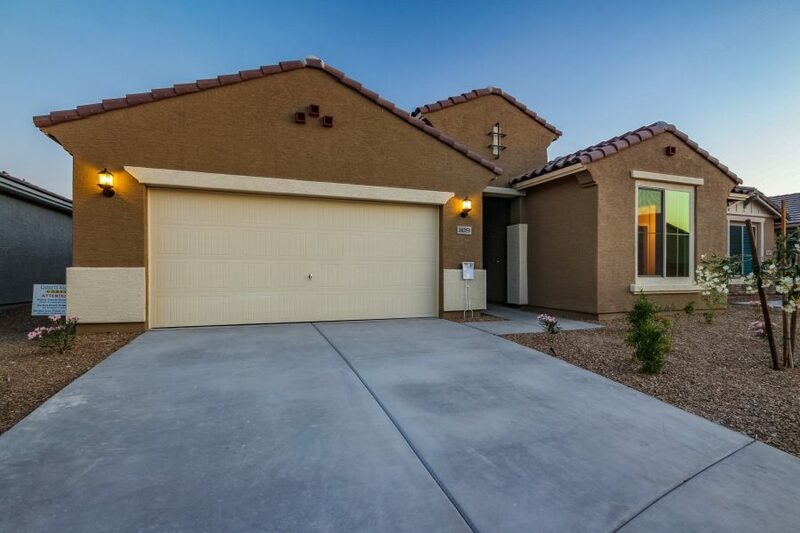 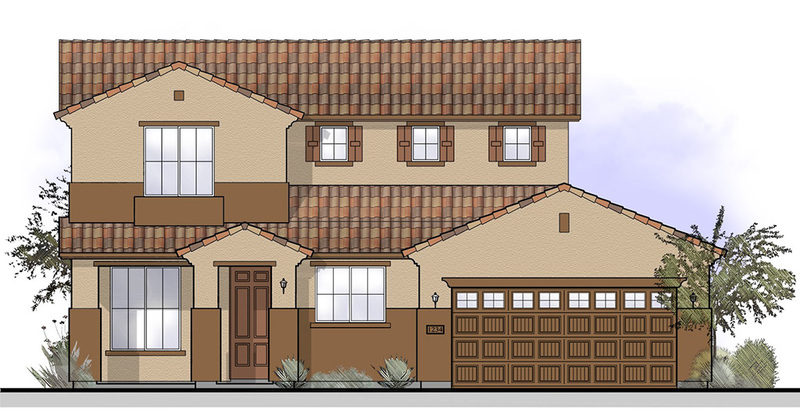 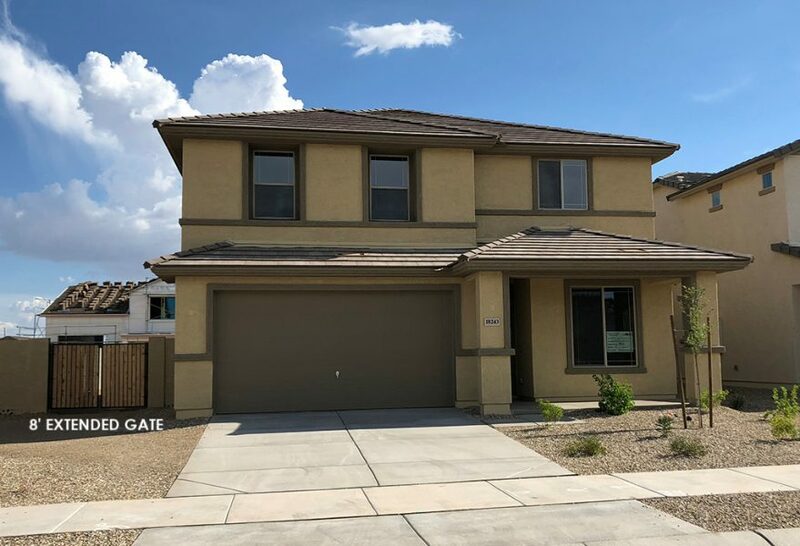 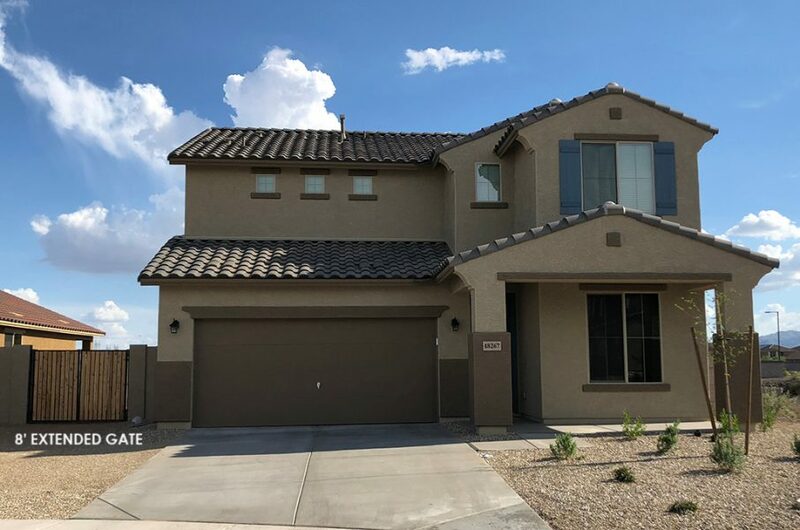 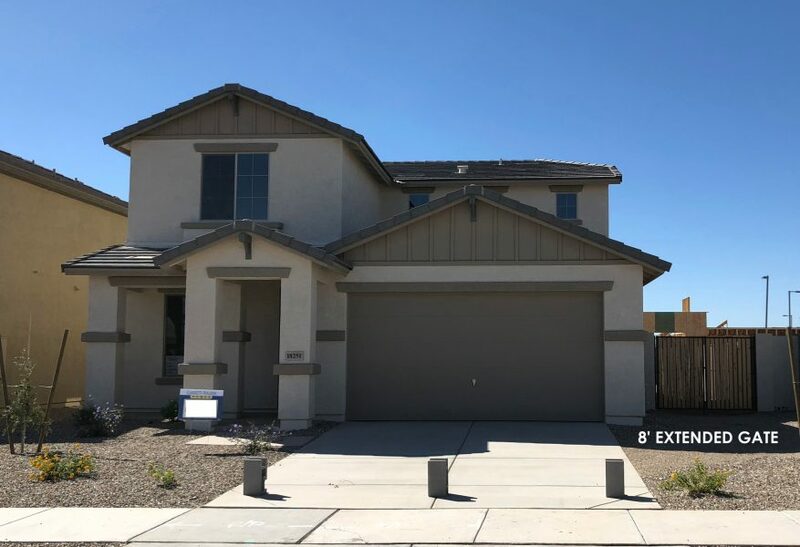 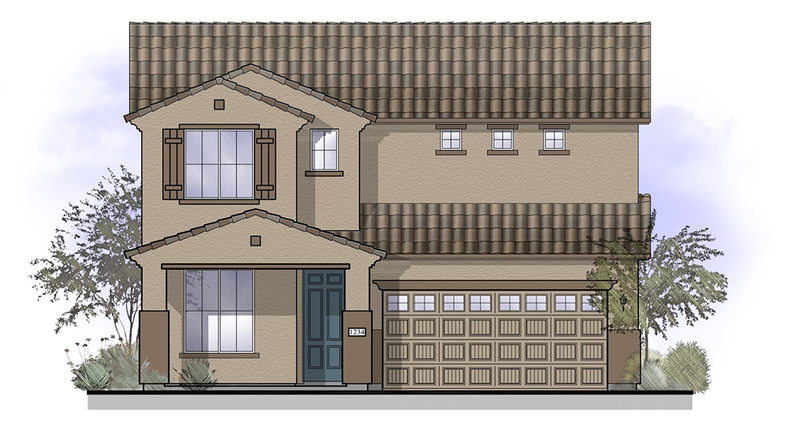 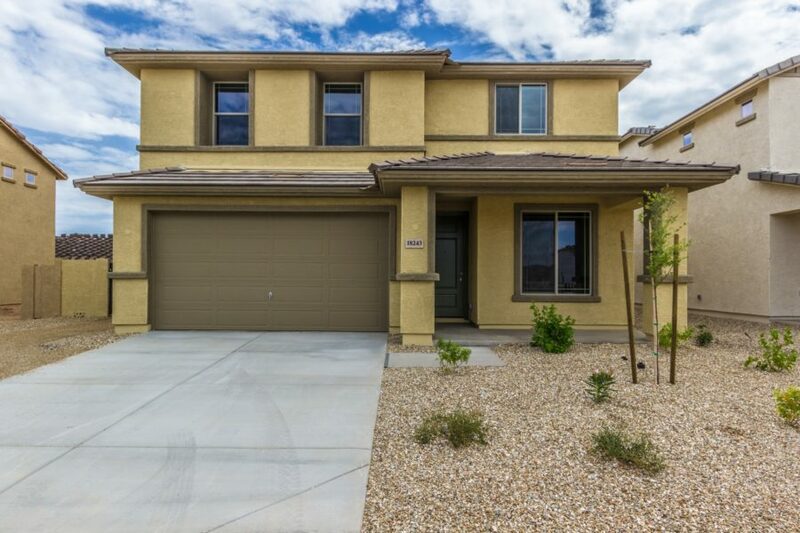 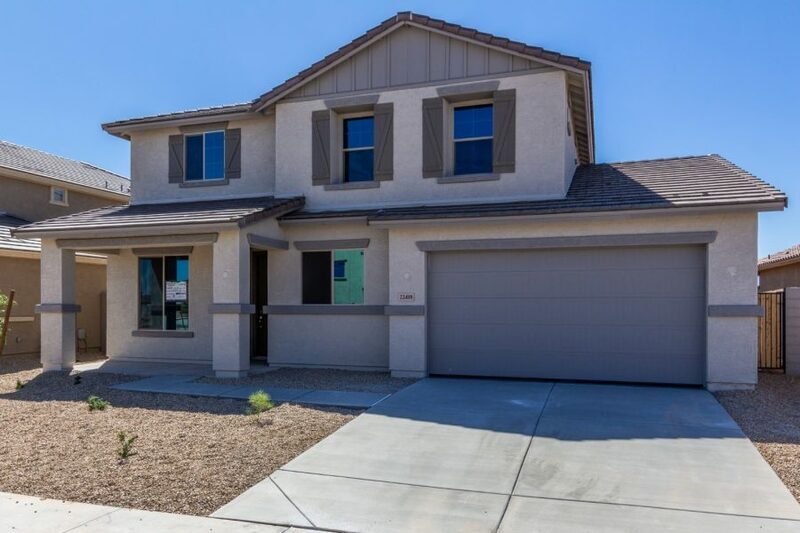 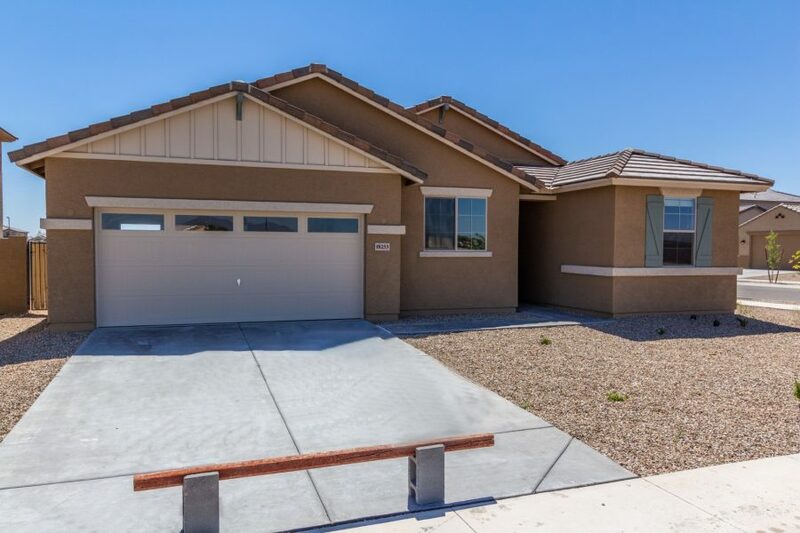 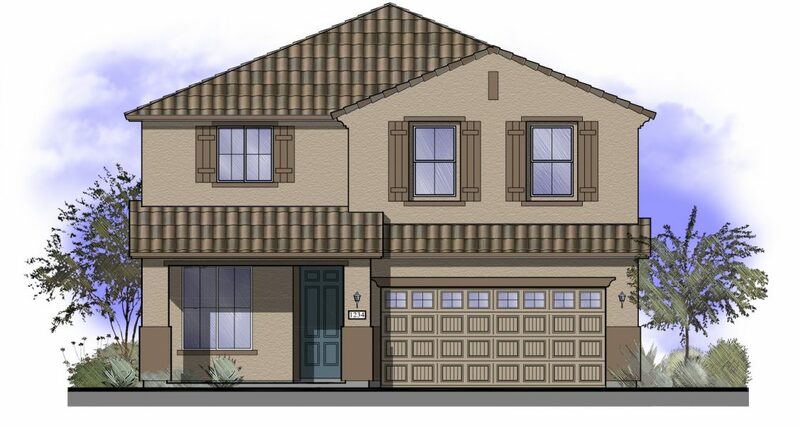 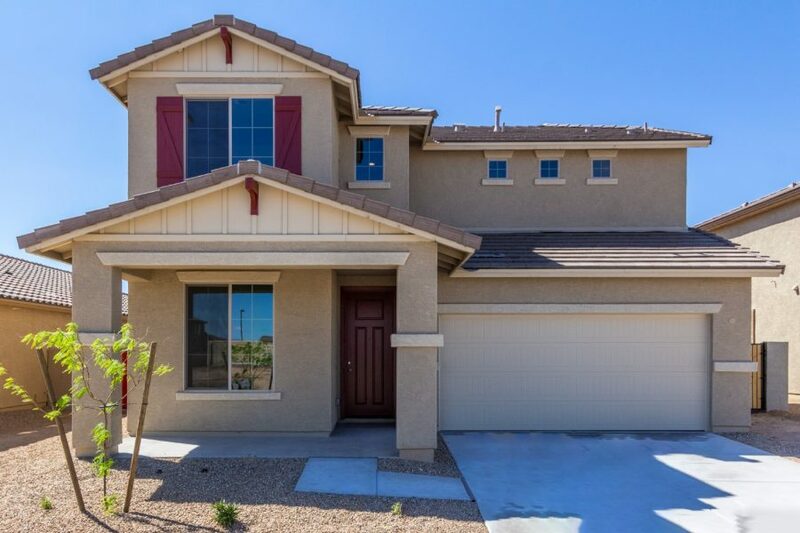 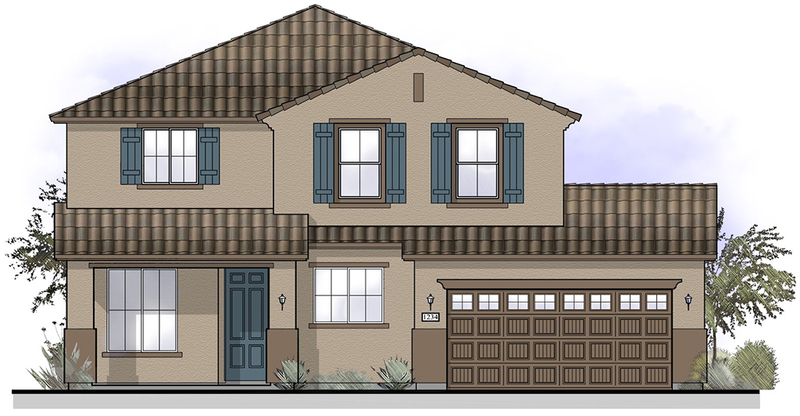 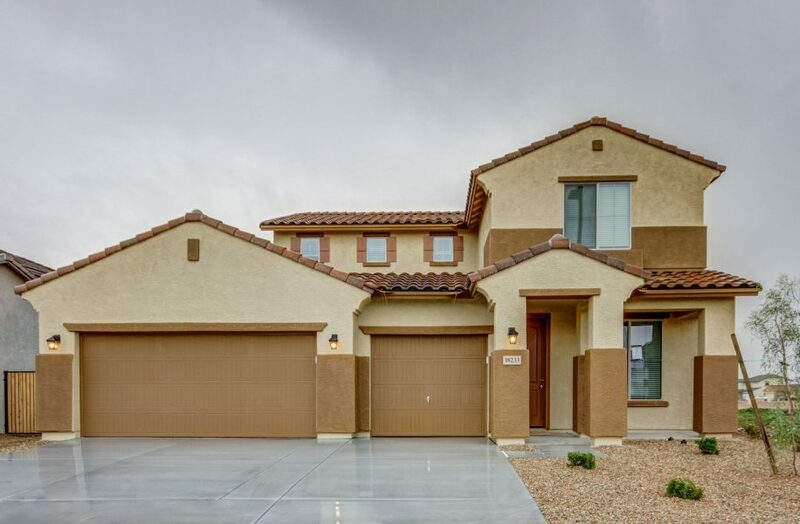 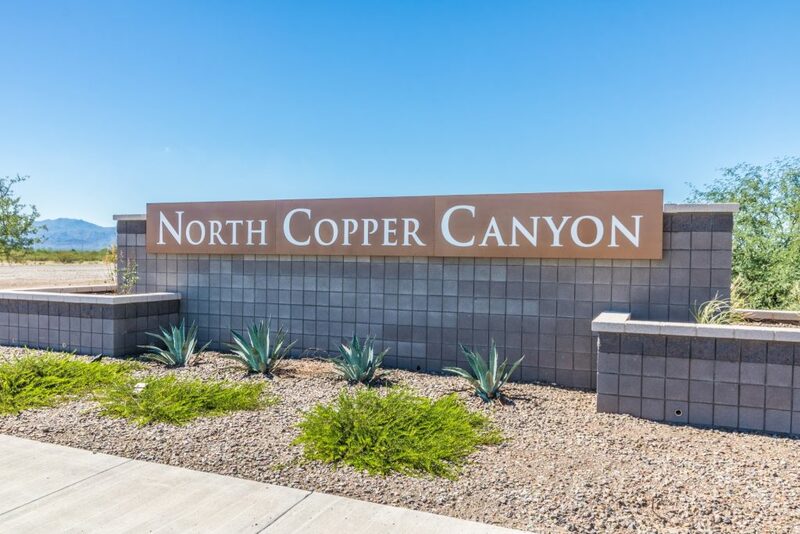 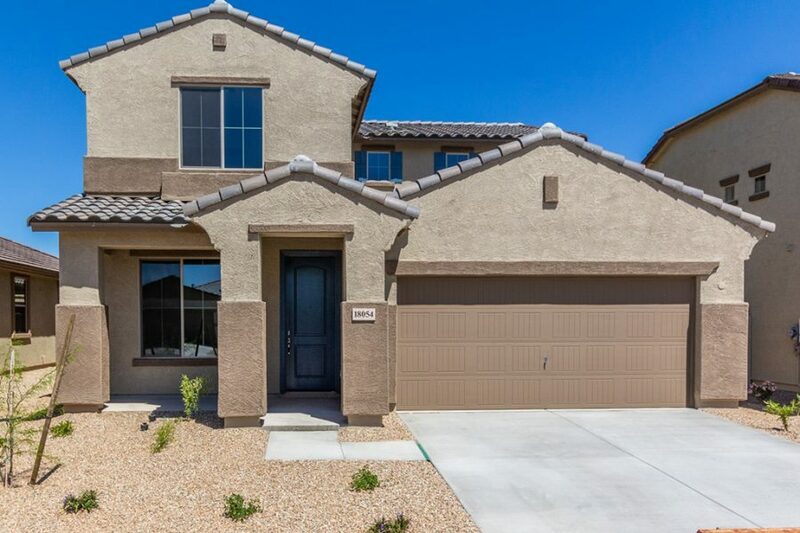 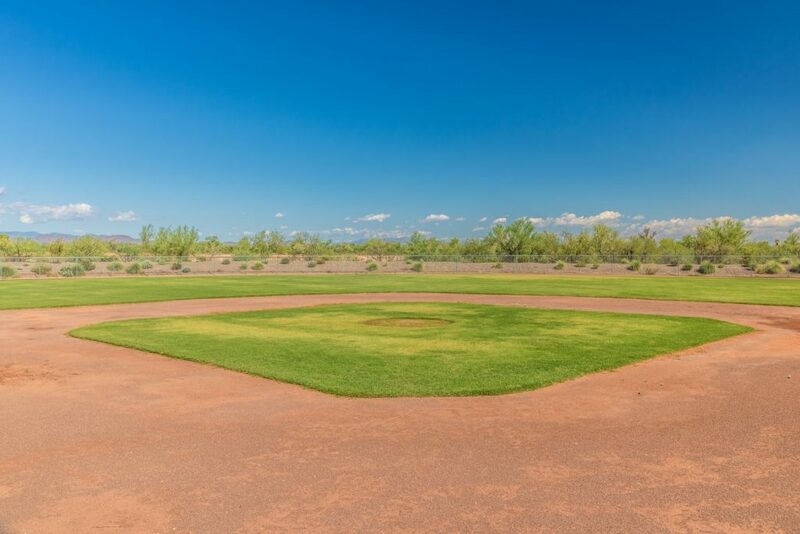 Located in Surprise, AZ, North Copper Canyon is a master-planned community offering 14 home designs at three elevations each ranging from 1,315 to 3,018 livable square feet. 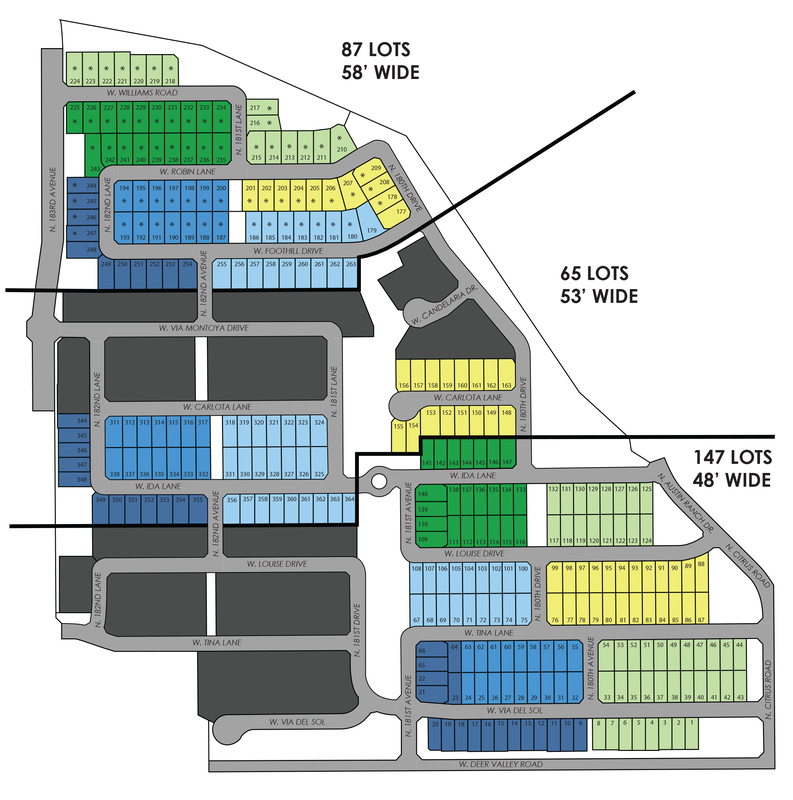 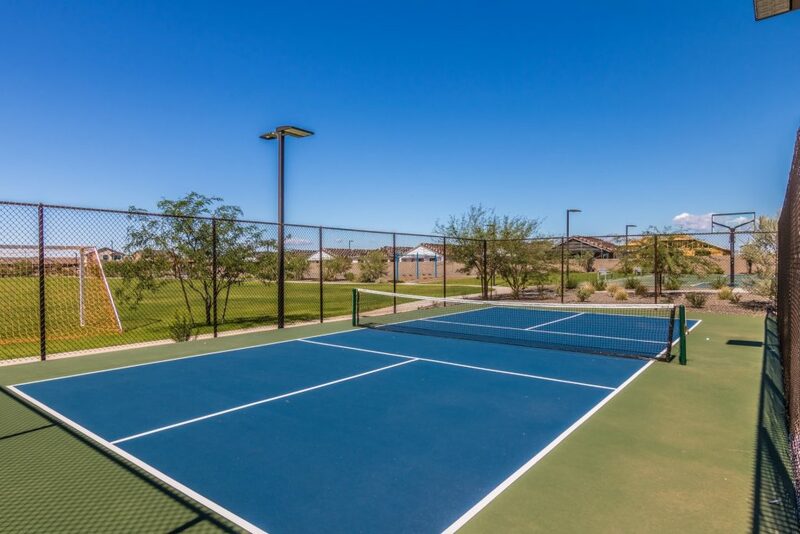 The community is conveniently situated near the State Route 303 and US-60, with nearby shopping and grocery stores. 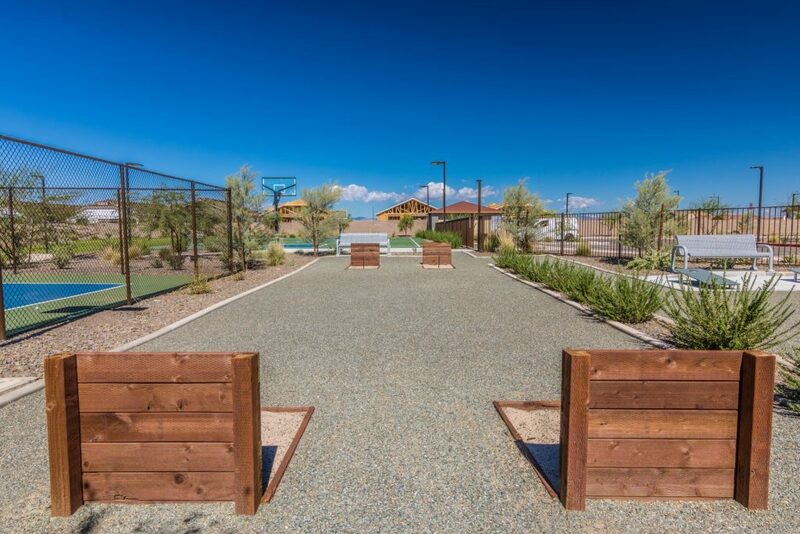 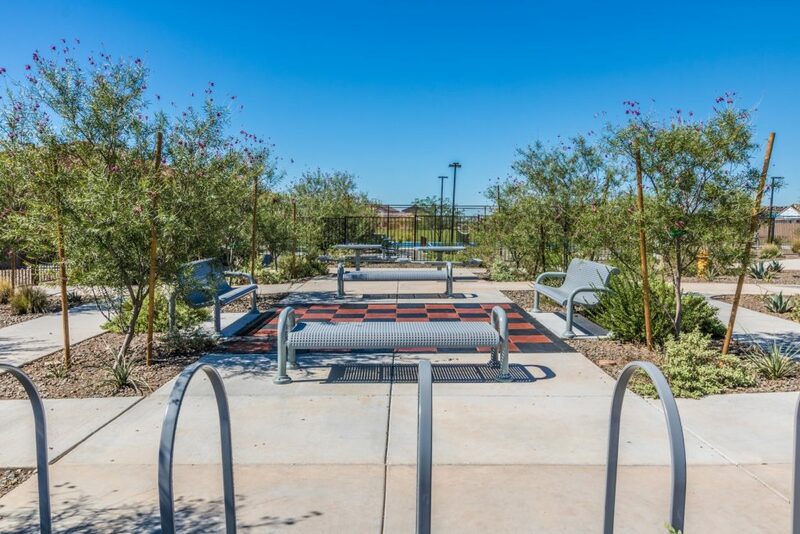 Residents will be able enjoy the community great lawn, dog parks, playgrounds, splash pads, bowling/bocce courts, bag toss courts, Pickleball courts, horse shoe pits, and BBQ ramadas.